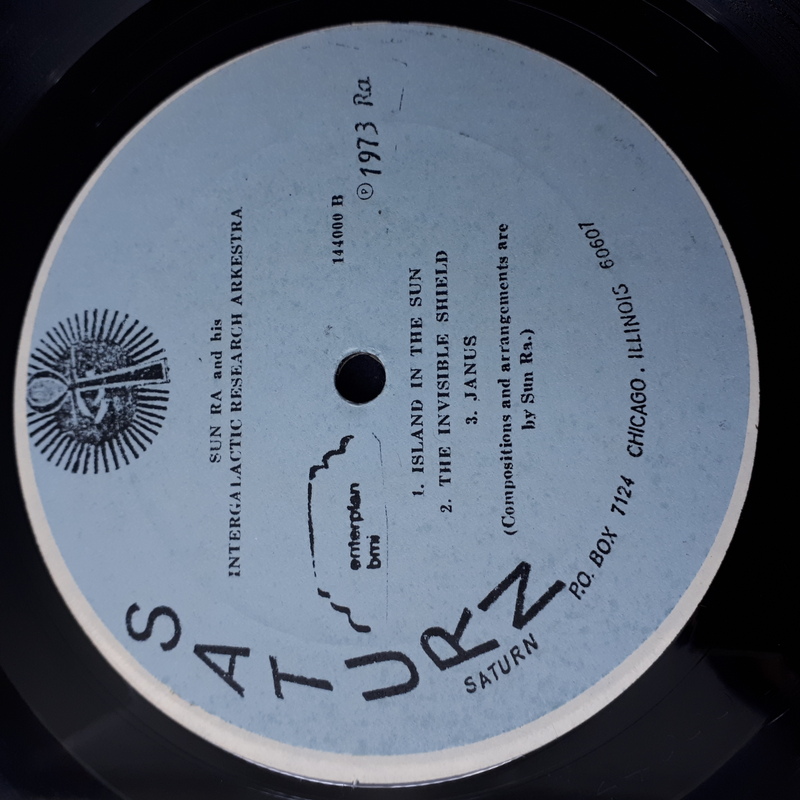 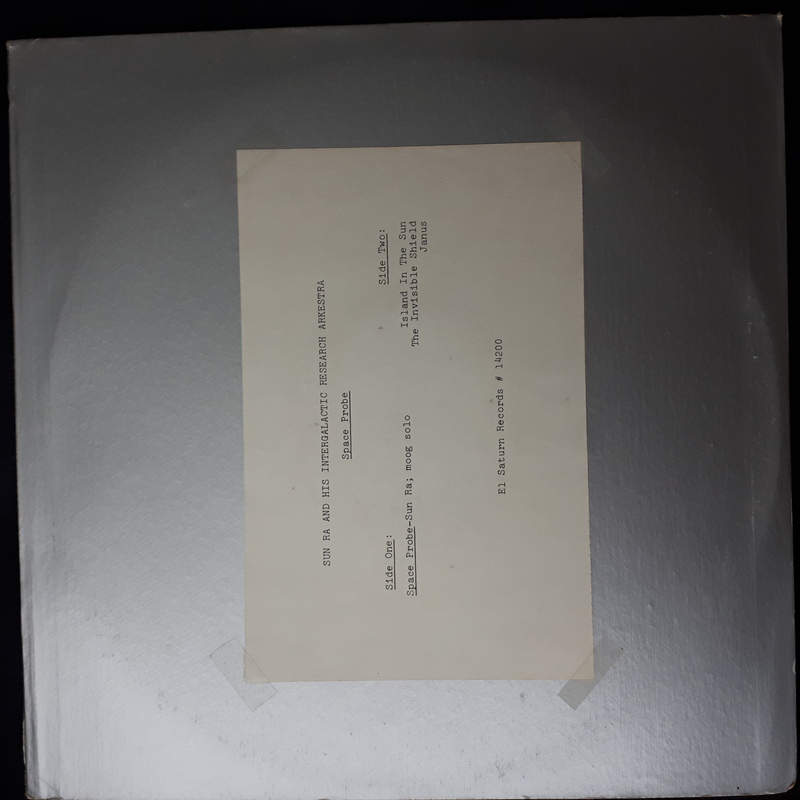 Hybrid pressing with one side taken from Sun Ra And His Arkestra* - Space Probe and the other from Sun Ra And His Intergalactic Research Arkestra* - The Invisible Shield. 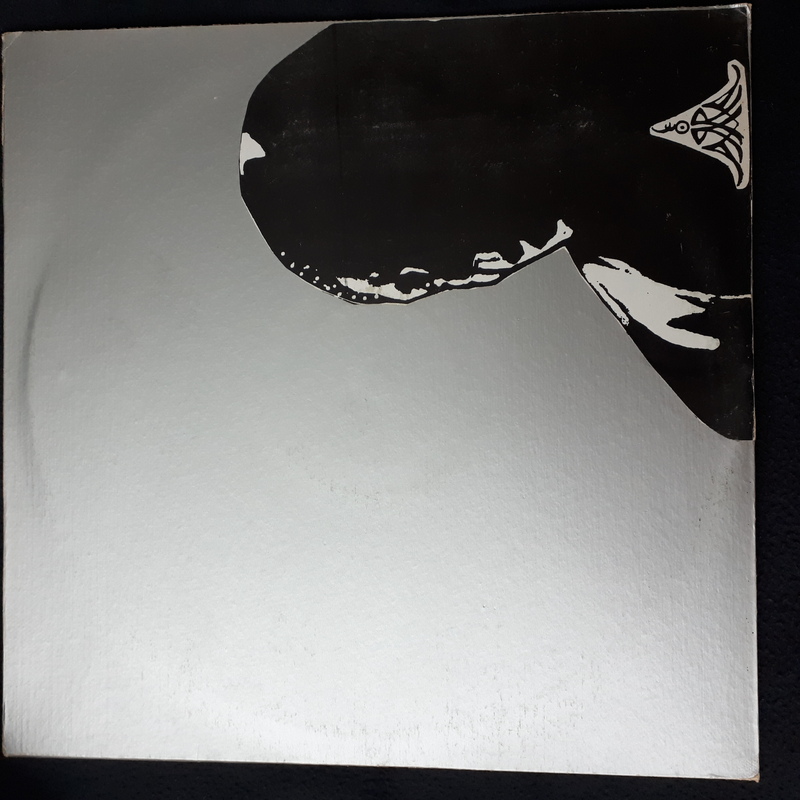 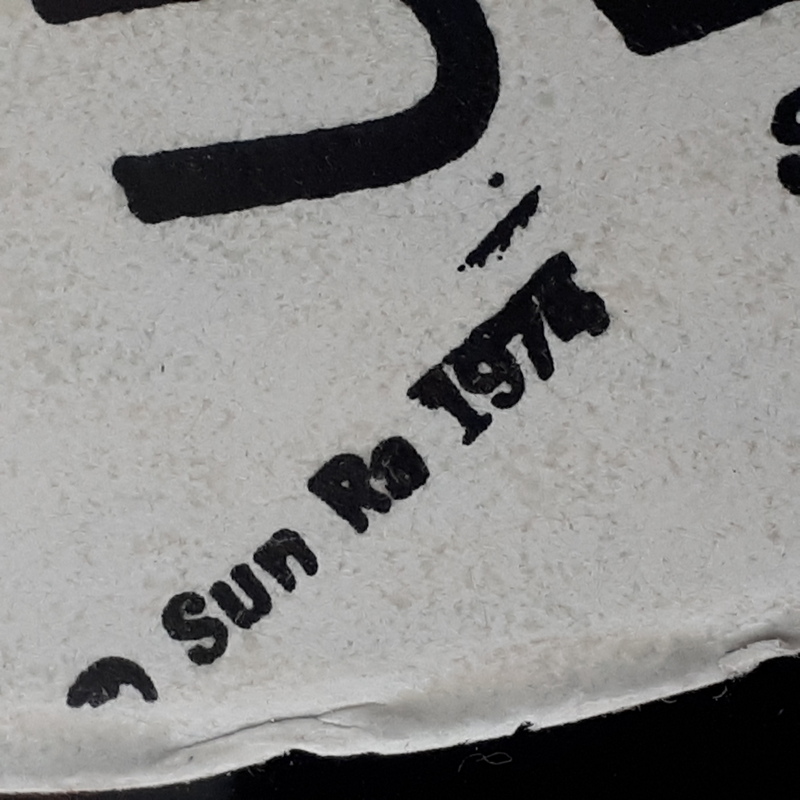 Silvergrey sleeve with pasted Sun Ra profile black and white. 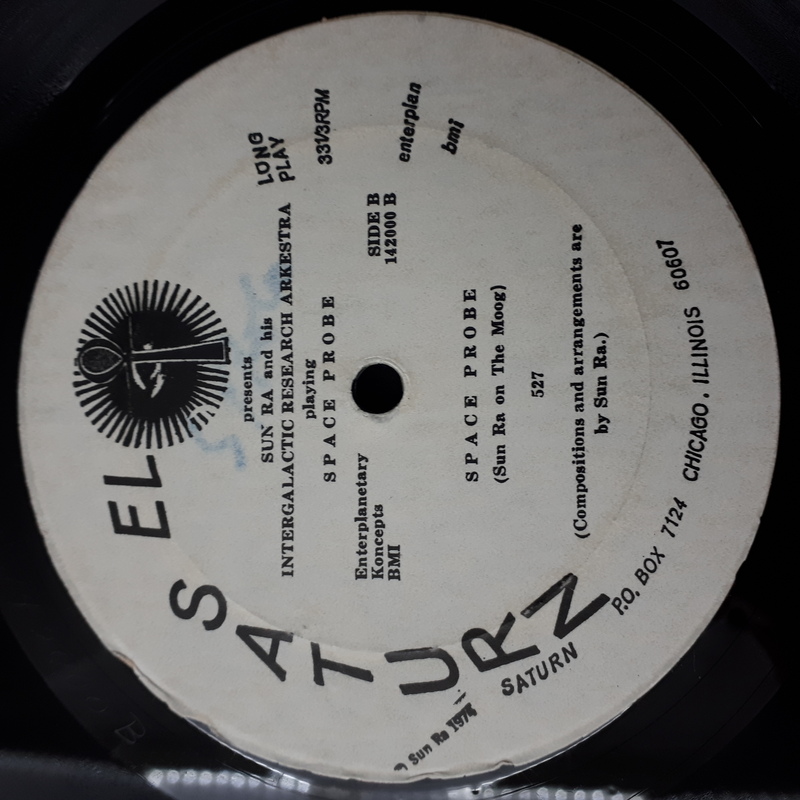 On "Space Probe" Sun Ra plays solo on a Moog.